How much back pay can you expect to receive for SSD? 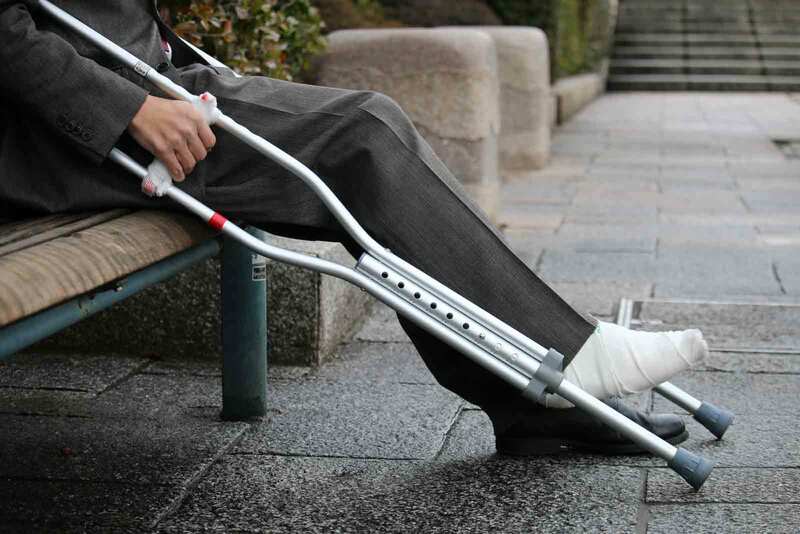 As you probably know, it can take some time to win a social security disability case. From application to approval, there are hearings, meetings and many other legal matters that will take place prior to a decision. And the fact is, around 70-percent of claims are denied the first time. Due to these factors, it is reasonable to assume that when a case is won, there will be an opportunity for back pay for the disabled individual. How much back pay can you expect to receive for Social Security Disability? Your application date will be a key factor in determining when your back pay will start. Often, it is that date exactly that the pay will be retroactively started. But, with social security disability, there is the possibility of receiving benefits during a year prior to application as well – this is known as the retroactive period. Less common is a protective filing date which allows back pay to go back even further than the initial application date, if there was a written statement of intent to file. If you have a question about a potential protective filing date, don’t hesitate to contact our team. 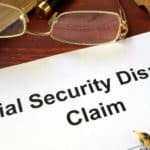 Obviously, the date that the actual injury takes place that causes the disability is also a key factor in determining when you can expect to receive back pay for social security disability. The established onset date will be set by an examiner or judge – this is the date when it is determined that the disability actually occurred. This will be based on medical records and work history to determine when the disability began that caused the individual to no longer be able to work. The determination of whether there will be a 12-month retroactive period will depend on the onset date. This means that the examiner and judge’s ruling on each individual greatly affects when they can expect to receive back pay from. Given that the individual is typically out of work during this time, it is a crucial step to reclaiming some of the income that is needed. One key factor to note that some individuals are not aware of is the five-month waiting period. The basic idea with this is that anyone approved for social security disability benefits will have the first five months of benefits removed once the established date of onset is determined. The good news is that back pay are paid in a lump sum – so once the pay starts, individuals can expect some immediate relief. If you’ve been denied social security disability benefits, or need assistance with a claim, don’t hesitate to get the professionals at Tabak Law involved. The consultation is free and there are no fees unless we win. Call now at 844-432-0114.